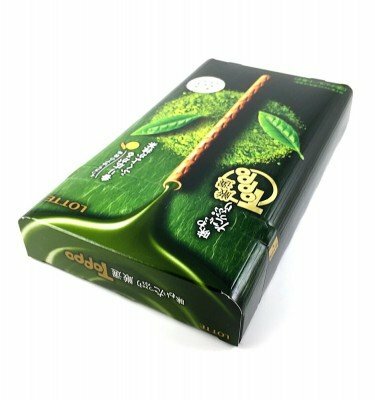 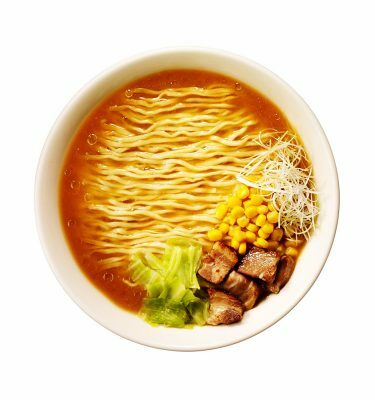 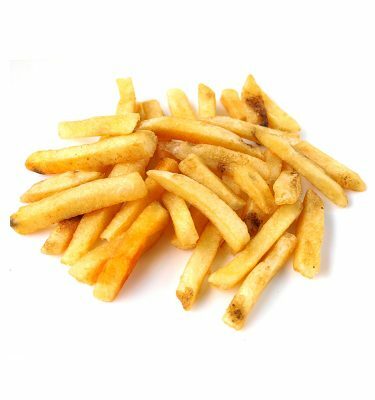 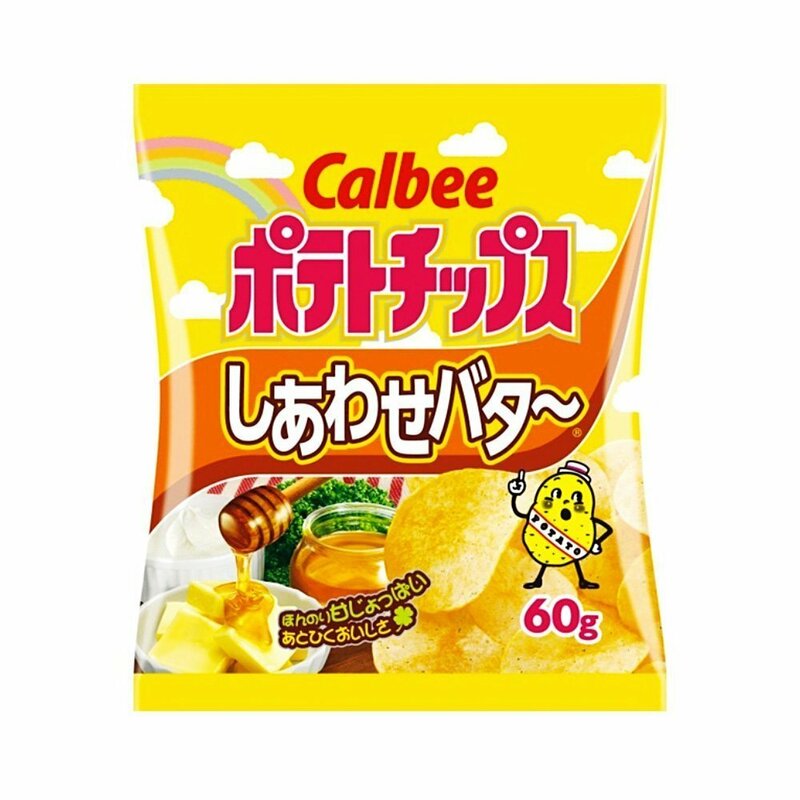 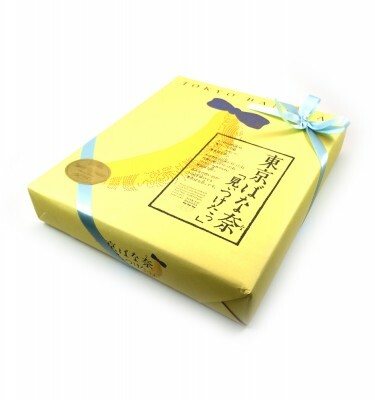 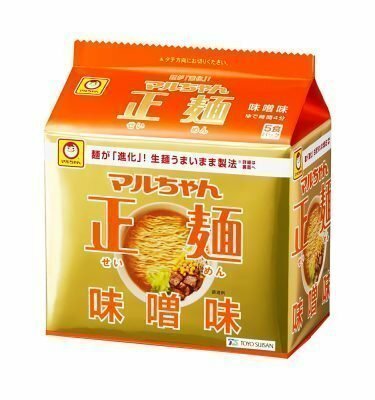 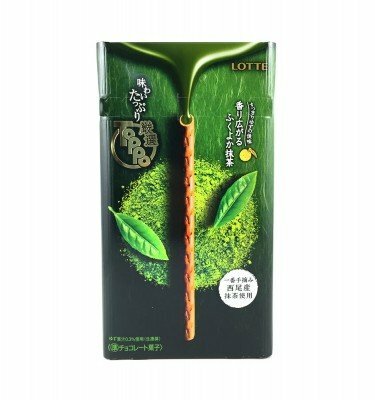 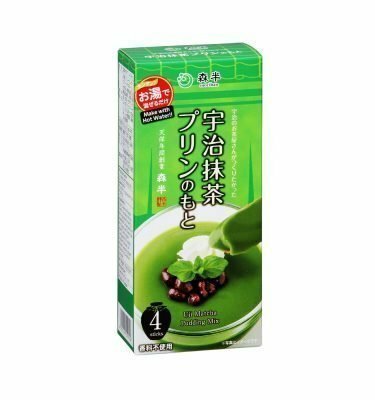 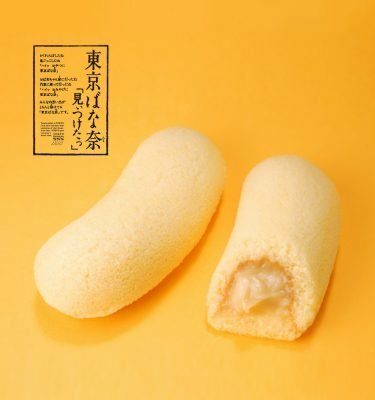 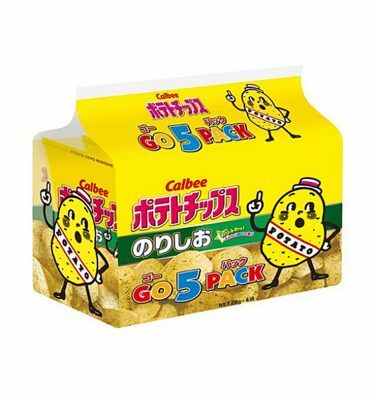 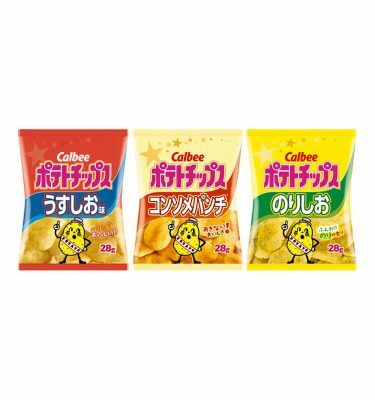 CALBEE Potato Chips Happy Butter – 60g x 12 Bags. 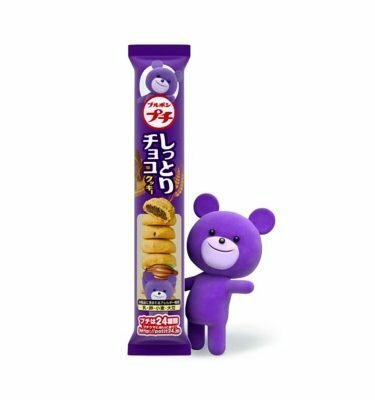 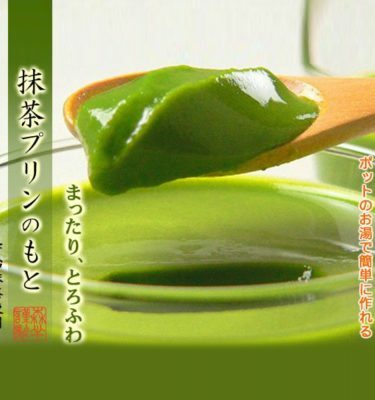 Why “Happy”? 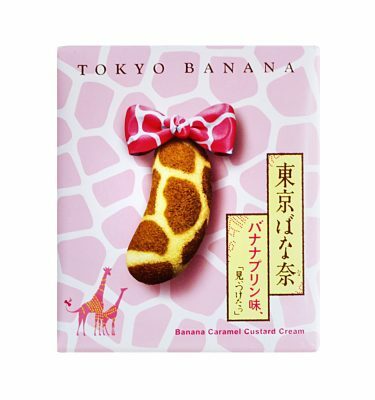 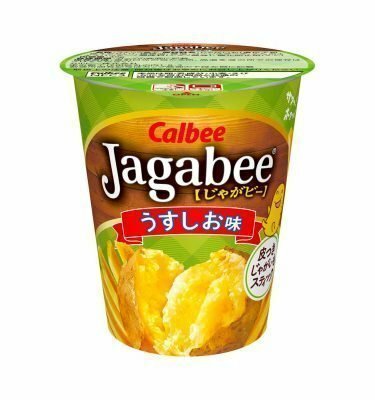 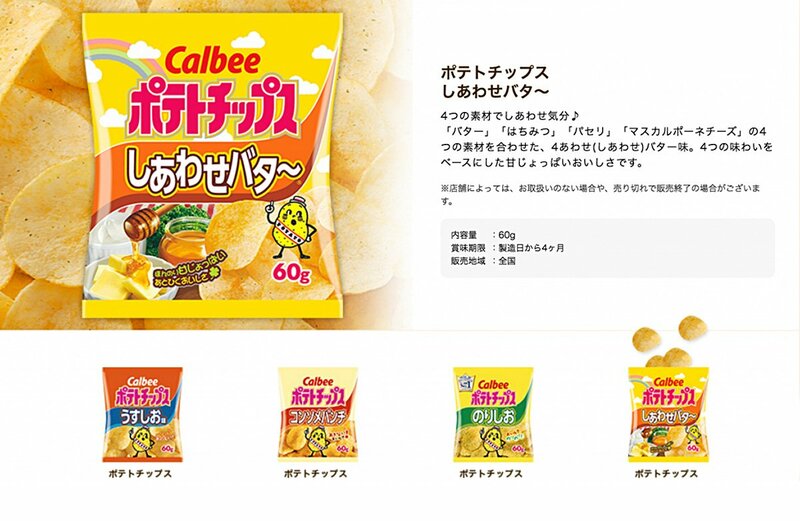 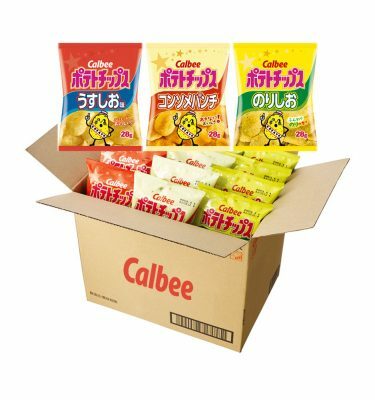 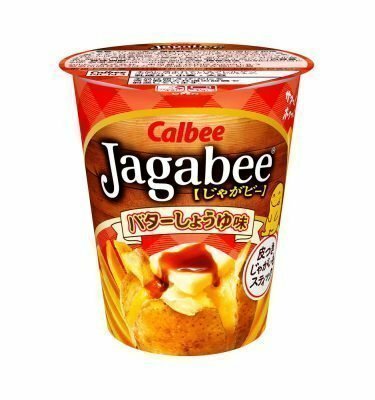 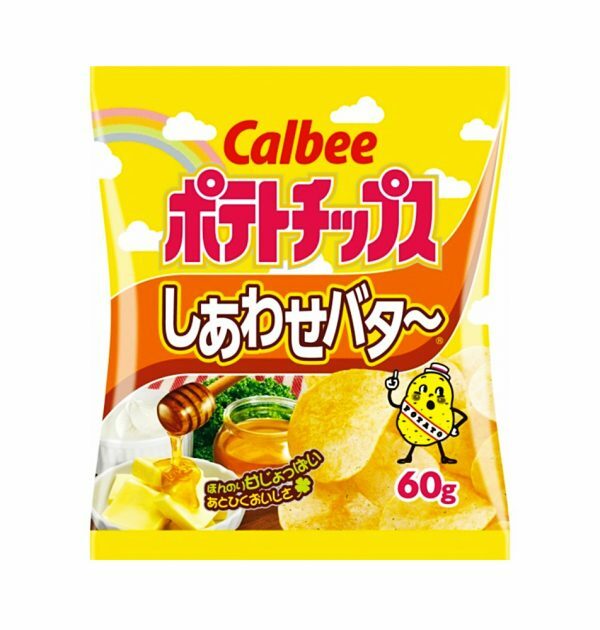 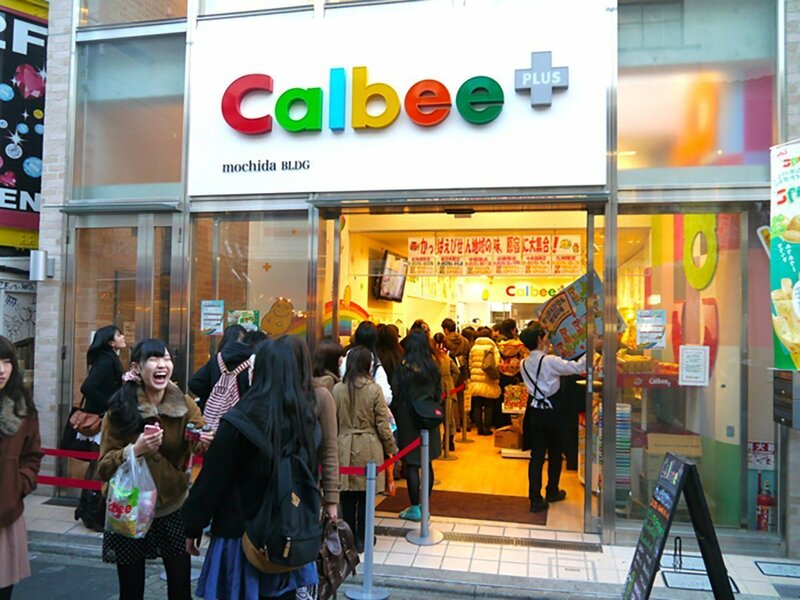 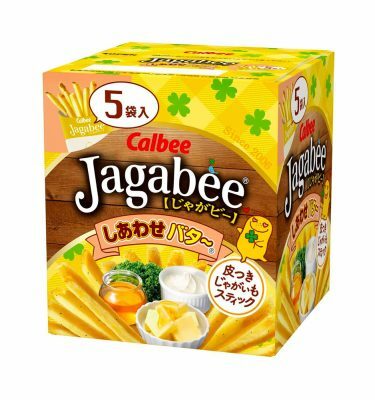 Four ingredients, butter, honey, parsley and Mascarpone cheese make us happy, says the King of Potato Chips, Calbee!